Are you on the hunt to find a jeep for sale indiana? Do you want to see a dealership who has a large selection of vehicles for sale? If so, come by and take a look around at our dealership Acra Auto. When you stop by you will be impressed with the choices that you will have and finding the right car will be a breeze with such a vast inventory of jeeps and other brands of cars, trucks, and vans. If however, you are determined to find used jeeps for sale indiana, when you come and see us here at Acra Auto that is precisely what you will see. We have many models of vehicles from the Cherokee to Wrangler. There are many choices based on the performance that you are wanting, the style, color, and interior size. Some of our jeeps have a convertible top, some a hard top, some are all-wheel drive. It just depends on your preferences as to what kind of vehicle you want to find like this 2018 Jeep Renegade we have for sale right now here at Acra Auto. If you want to find an SUV for sale in indiana, we have plenty of choices for you when it comes to our inventory of SUVs. Do you like the way an SUV drives? Are you looking for something that can handle many types of terrain? Do you want one that has a sporty appearance? No matter your reasons for wanting to find an SUV, we have many choices for you at Acra Auto. 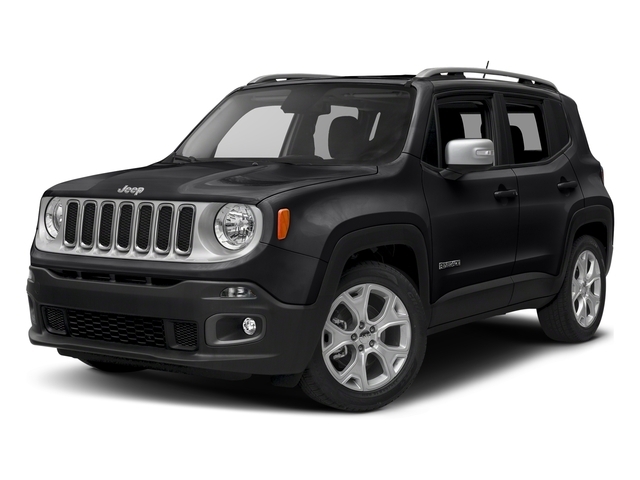 In this 2018 Jeep Renegade, you will find an impressive 9-speed automatic transmission and all-wheel drive, so you know that this Jeep can handle many types of terrain, and if you enjoy driving an all-wheel drive, this one could be for you. 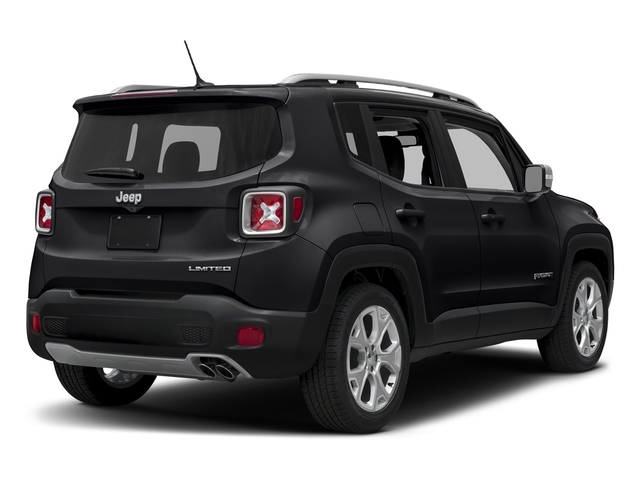 You will see that this Renegade has a Black Exterior and Black Interior with Leather Seats which are also Heated. So if you need the extra warmth and comfort that heated seats can offer, you will have that option. There are also some highly sought after technology features such as Bluetooth and Navigation, Electronic Messaging Assistance, Blind Spot Monitoring, Electronic Stability Control, Back-Up Camera, Sunroof, AM/FM Stereo with MP3 Compatibility, Rain-Sensing Windshield Wipers, Traction Control and Keyless Start. These are only a few of the fantastic features and options that this Jeep Renegade has to offer you. Does this Jeep have your attention? If so, come by your local indiana jeep dealers Acra Auto and ask to take a look at this SUV. Or if you want to see other options, you have many at our dealership, so drop by and talk to one of our sales staff and let's get the ball rolling on getting you into a used Jeep that you have wanted. If the time is right for you to purchase a vehicle and you are looking for dealerships in indiana, come by and see us at Acra Auto where you will find not only used but brand new cars. The choice is yours, and with so many options you will be glad that you stopped by. See you soon!